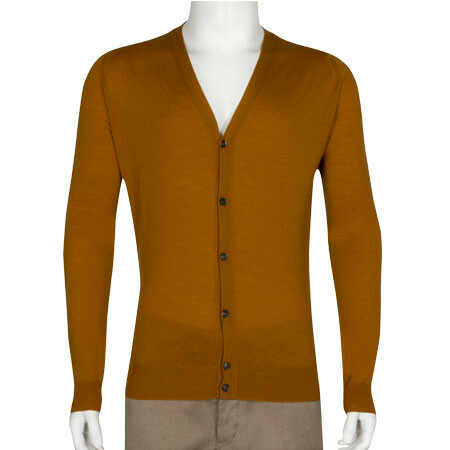 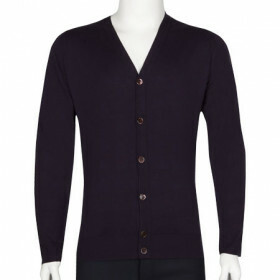 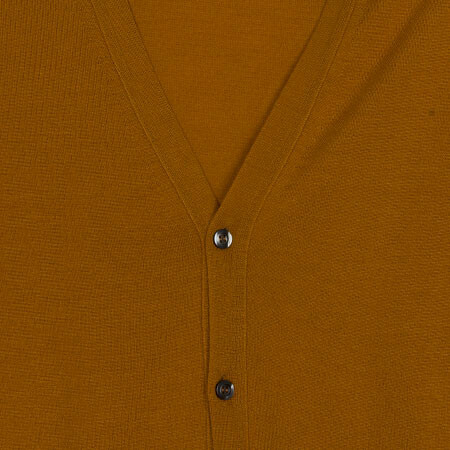 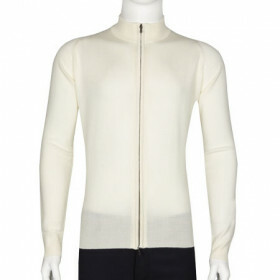 Replacing Bryn, Petworth is a classic v-neck cardigan beautifully crafted from 100% Extra fine Merino wool. 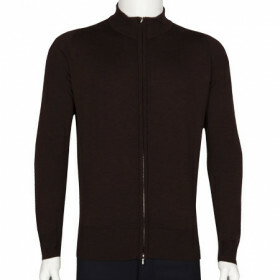 As part of our iconic styles this timeless design gives any polished look a luxurious finish. 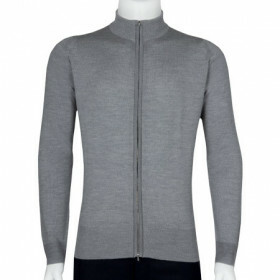 Team Petworth with a crew neck t-shirt for a relaxed style or alternatively partner it with a shirt for an elegant look.